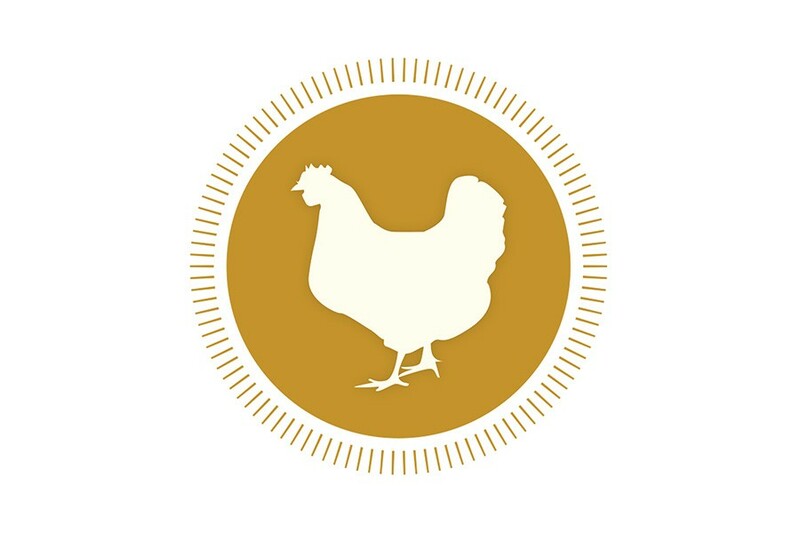 The gizzards from Hawkins Sisters' Ranch pastured Cornish Cross chickens come in packages weighing approximately 1 pound. These birds are raised in moving pens opened daily onto pasture and receive no added hormones or antibiotics. Your invoice will be adjusted according to the weight you receive at $3.50/pound.